As we settle into the traditional British summer – steady rain interspersed with bursts of sunshine – we’re dreaming of breaks to places with more sand and, hopefully, more sun. Instead of heading abroad, more and more people are saving our carbon footprints and heading to the more traditional holiday destinations of Brighton, Cornwall, Devon, and Eastbourne. 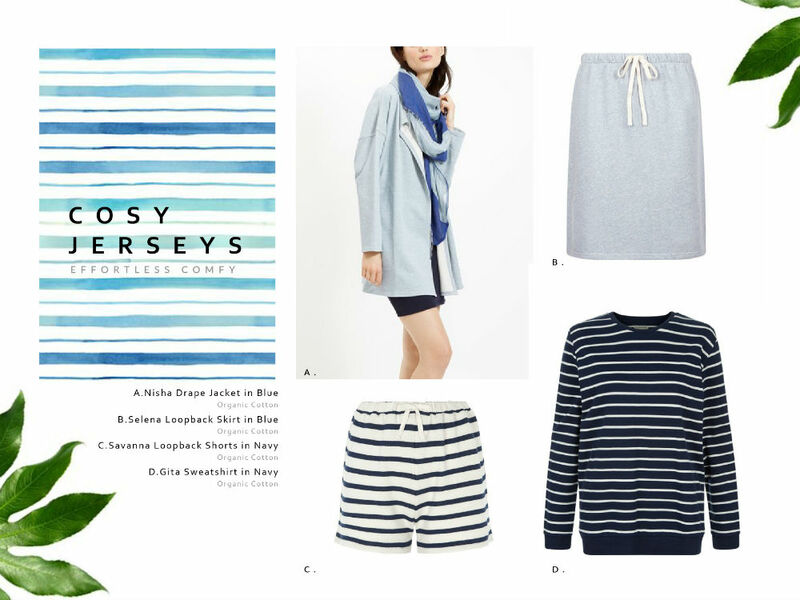 With this in mind, we’ve put together our top picks for the British seaside: Breton stripes, loose fits (for shaking out sand), sturdy sandals and comfy, light dresses. 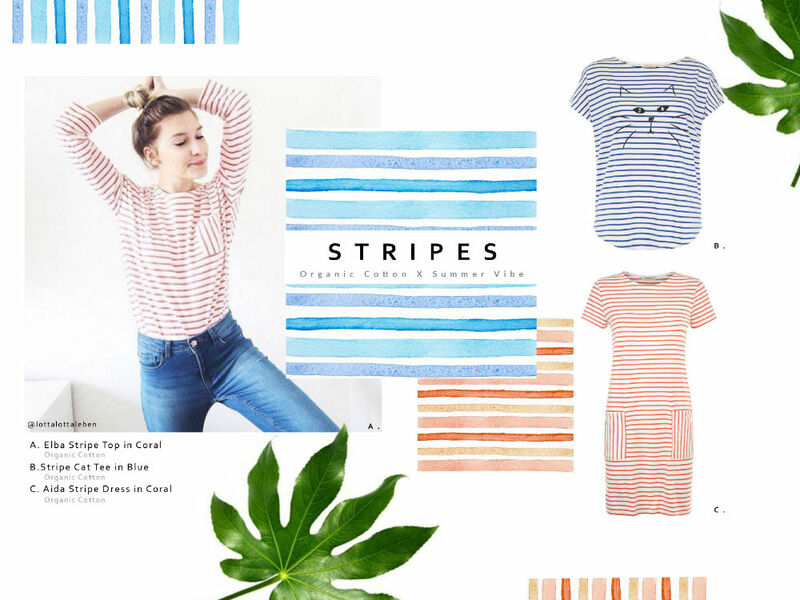 Be it dresses or t-shirts, coral or blue, we have stripes for every mood. The pockets are great for storing small change for ice cream, too. If there’s one thing you have to bring to the British seaside, it’s layers. Cosy up in our Hayley Hooded Top or Gita sweatshirt to keep those chills at bay. Finally, if you’re lucky enough to go on your trip during a burst of sunshine, wear something with easy, delicate details that you’ll want to show off. 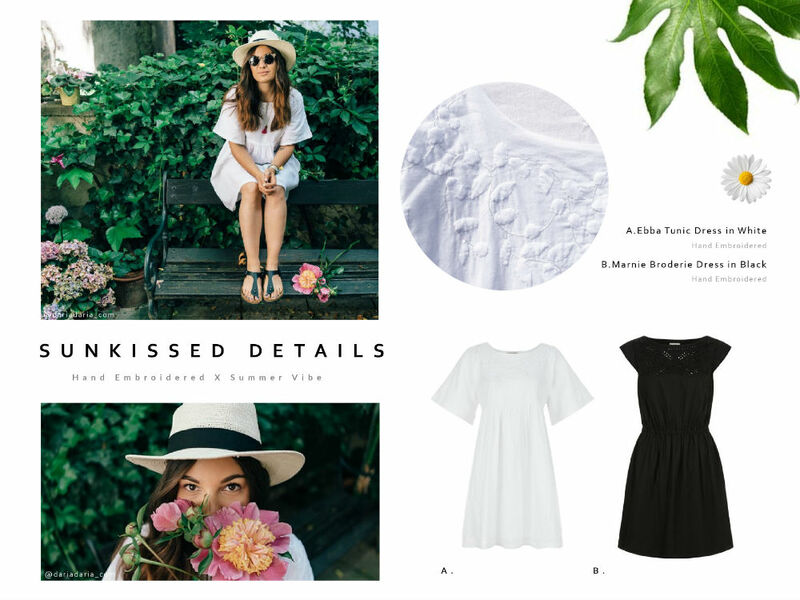 Both the Ebba tunic and Broderie dress can be worn on their own or thrown over a swimming costume for an easy, breezy Summer look. Don’t miss out on our Summer Sale – up to 50% off selected styles, including all those above! Why does People Tree have a sale?